It's time I got on with my time and made an official Discord server for Tales of Maj'Eyal! Be sad no more and come join up at https://discord.gg/tales-of-majeyal ! My minions, I have some grave and dark news for you. I am happy to announce Forbidden Cults the third expansion to Tales of Maj'Eyal! It works just like Ashes of Urh'rok, adding new and *wonderful* stuff to the base game instead of a new campaign like Embers of Rage did, but adding more! 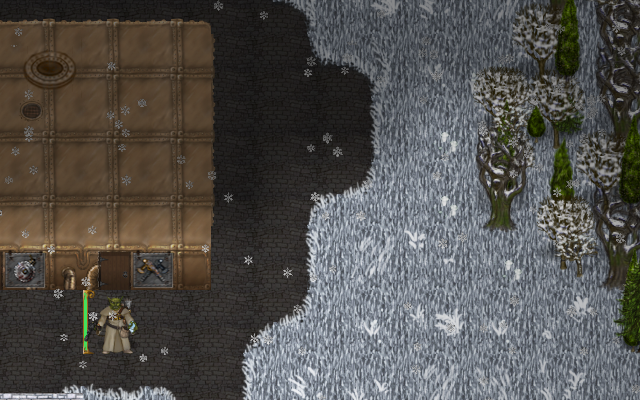 Lore: Delve into the dark forgotten secrets of the world, where sanity is a very tenuous idea. Learn the true nature and origin of the dwarven race. "DarkGod, please take my money, I want it now!" Sadly you will have to wait as it is still in development so the release is still to be announced. However fear not for it will not take years! "DarkGod, how much will this cost?" Still undecided but the upper bound is no more than Embers of Rage. "DarkGod, where will it be available?" In all the places where the game is available, that includes te4.org, Steam, GOG and so on. As usual. "DarkGod, can you spoil me more please?" Sure, for example I can tell you that the new ... a giant tentacle slithers behind DarkGod and grabs him before he has time to reveal any more info. Have you been nautghy? I shall hope so! So my minions, have you been naughty? PS: Only active from 24th to 26th december! 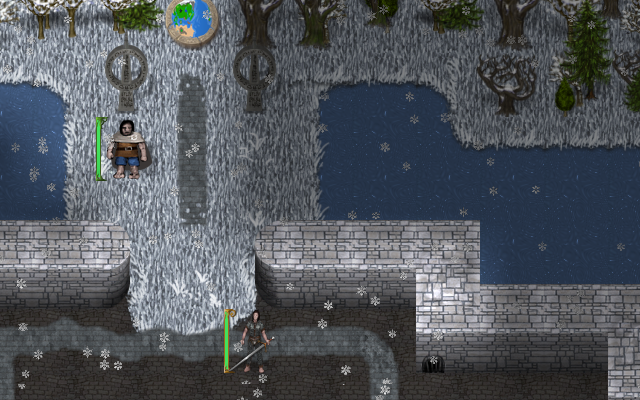 Rejoice in all the cold corners of Eyal for the Santascape has come! 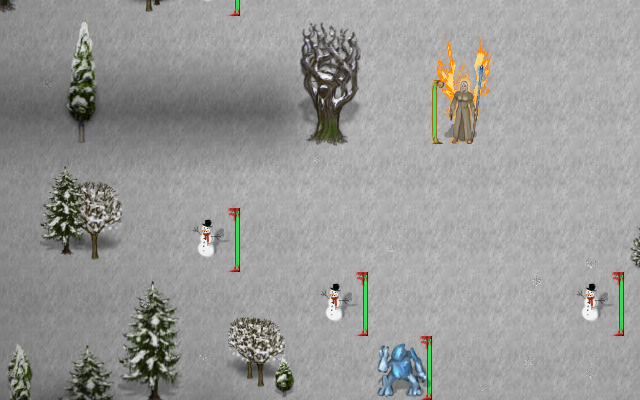 Log on, jump on your characters and enjoy the cold feeling of deat...err...joy and merry presents! Will you find your presents or your doom? You have until the 1st of january to find out! Meet the friendly local elementals! Have a hug with the cuddly snowmen! And finally meet Nikolas to see if you deserve your presents! The Santascape is a yearly special server event, triggered every 10 minutes by the server to all players currently logged in. There are others such events, come find them all during the year! New game by Purequestion: Monolith! 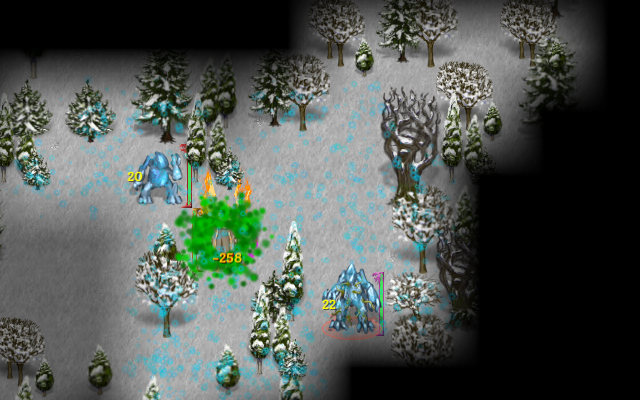 Less than a month ago I have told you have an old ToME dev creating his own game, https://oafmatch.com/; well it happened again! 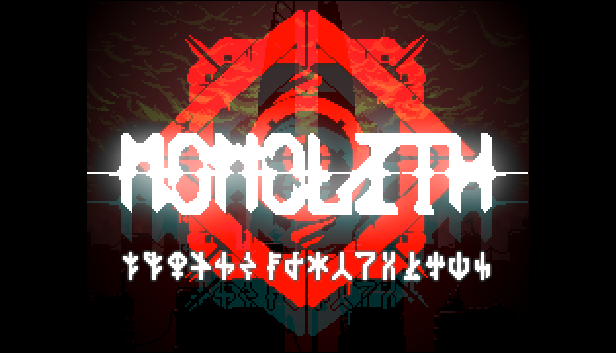 I am very happy to say that Purequestion (the creator of a good many artifacts for ToME) and his graphical friend have made their own game: Monolith. It is a retro-looking roguelite shmup and it is FUN! While I'm not involved in the dev I've had the pleasure of playtesting it and it is very neat (as should be expected from ToME-taught people ! :> ).